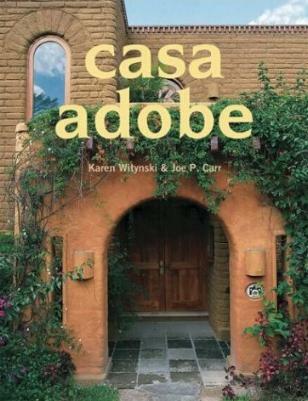 I love the work of the Karen Witynski and Joe P. Carr team (see my review of their Hacienda Courtyards book), and was delighted to discover this book. I also love the naturalness of adobe and/or rammed-earth houses - it's a lovely mixture of in- and outdoors, with soft lines and fun tiles among other wonderful aspects, furnishings included. "Homes" featured in this book are not restricted to residences as they include spas, ranches, hotels, and more, both in the States and in Mexico. In this book they cover Textures; Interiors and Architectural Elements; Surroundings; Traditional Adobes; Modern Adobes; Adobe Escapes; Beyond Adobe, and more. I like the earthiness and efficiency of adobe homes, something we should all be taking notice of. 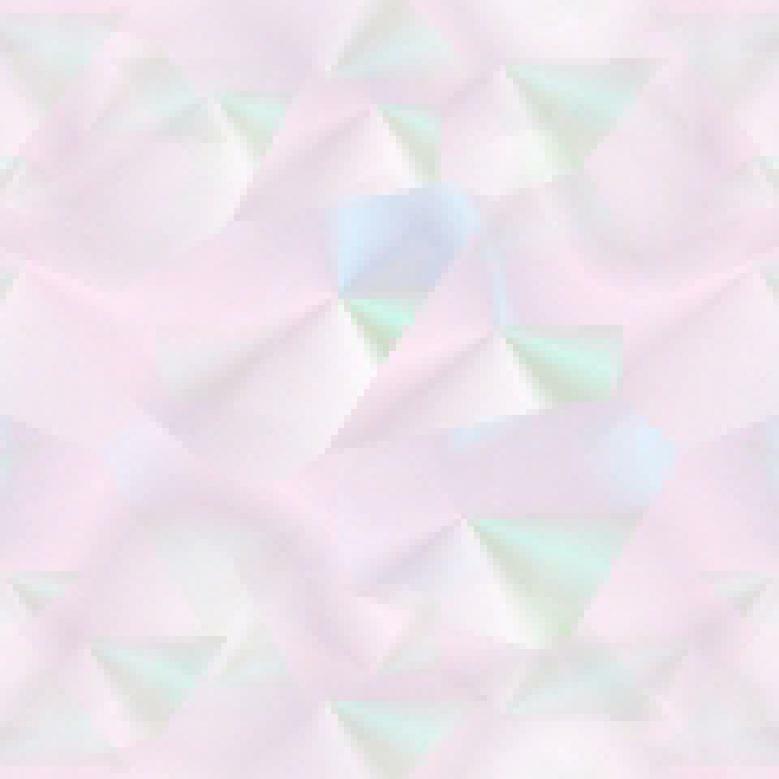 I have visions of my own adobe home in my mind - it's good to dream, for right now that's all they are. Adobe is not restricted to the American Southwest and Mexico, as there is evidence this way of building originated in Africa and spread throughout the world. It's practical and keeps us warm in winter and cool in summer and doesn't burn easily. Some of my favorite photos are on pages 42/43 (the patterns are soothing), 170 (love that kitchen), and 134/135. I enjoyed the vivid descriptions of the various building materials, woods, and of course, of each place. Do spend time looking into these spectacular photographs, for no doubt you'll find much inspiration. I adore the montage layout of the photos - they really draw you in. It's encouraging to learn that efforts are being made to restore many adobe buildings - we can learn from our past. Visit Karen Witynksi and Joe P. Carr at their website. Conclusion - Just beautiful, abounding in inspiration.